You might question his fashion sense. His jokes often make you cringe. And his cooking skills are usually limited to boiling water. But you can always rely on him to come to the rescue when your car breaks down. To help you with your project well into the wee hours. Or slip you a few bucks even when they’re the last notes in his wallet. He’s Dad. And we love him. Today, as you celebrate Father’s Day, join us as we pay tribute to our GrabDads. Men who drive us forward, inside and outside the car. “Get married soon so I can be promoted from father to grandfather … from captain to colonel!” That’s what our GrabDad, Lim Eng Hua, cheekily said when asked what he wants to tell his 28-year-old son. Over the years, Mr. Lim has learned that parents must give their children a good amount of space. Because harmony in the family is what matters most. 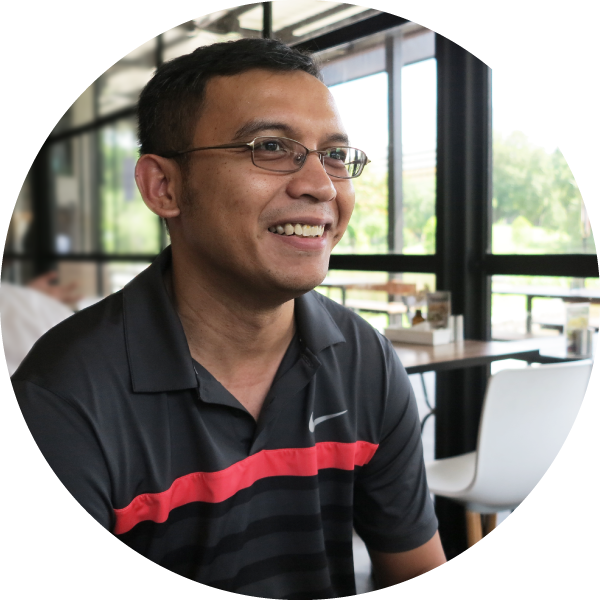 “My daughter, Priscilla, is my inspiration and the reason why I continue to strive.” That’s why Thomas S/O Anthony loves the flexibility of driving for Grab. Wise words from a wise GrabDad. 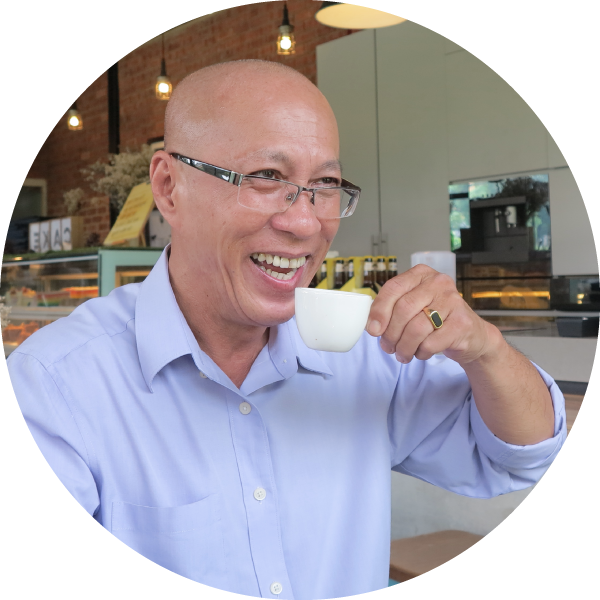 “I’ve finally experienced true flexibility with my time and have also managed to start bringing my family on holidays,” said GrabDad, Eddie Lim. With three kids, he advises all dads to spend more time bonding with their children and not be afraid of displaying affection through simple things like hugs and kisses before bedtime. And driving for Grab gives him the flexibility to do so. Way to go, Eddie! Not all superheroes wear capes. And Ashiq, a father of five, who told us he’s an open 24-hour hotline for his children, is certainly a superhero in our book. 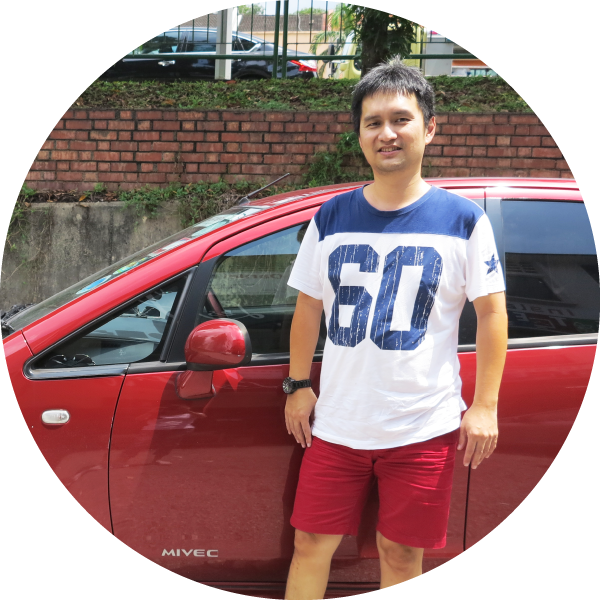 Driving with Grab has not only enabled him to be the breadwinner of the family, but also give him the time to improve himself by enrolling in enrichment courses. 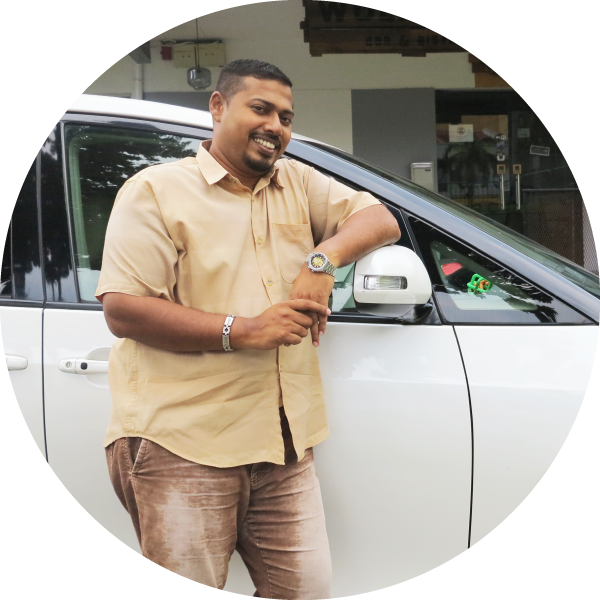 Ultimately, Ashiq believes the secret to success is to maintain a positive attitude. And we’re positive he’s right. Aslan has a 6-year-old son who is severely underweight and has a low immune system. Because of this, the child requires constant care. Before, Aslan had to pay for childcare or take unpaid leave for his son. 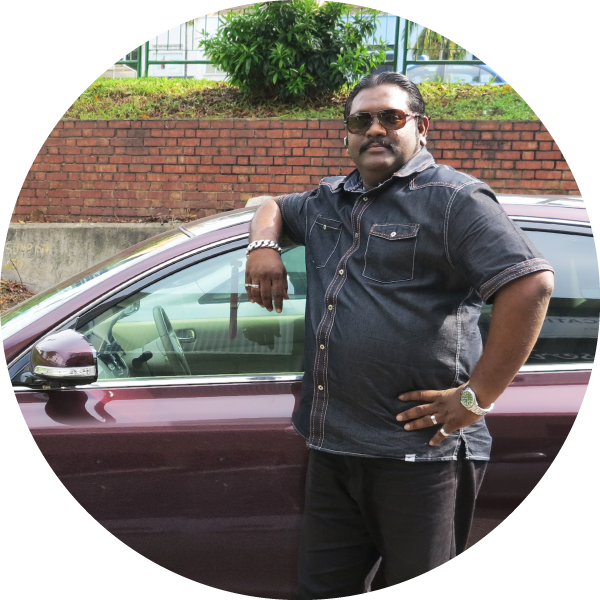 But since becoming a GrabCar driver, he now has the flexibility to take care of the boy himself. More than that, he’s also earned enough to take his family on two holidays. Growing up, we could always rely on good ol’ dad for advice, wisdom, and support. (Also, his checkbook came in handy, too.) Thanks for all you’ve done. We couldn’t have gotten so far without you, so have a great Father’s Day. If you’re interested in enjoying the same flexibility and opportunity as the GrabDads above, click here.